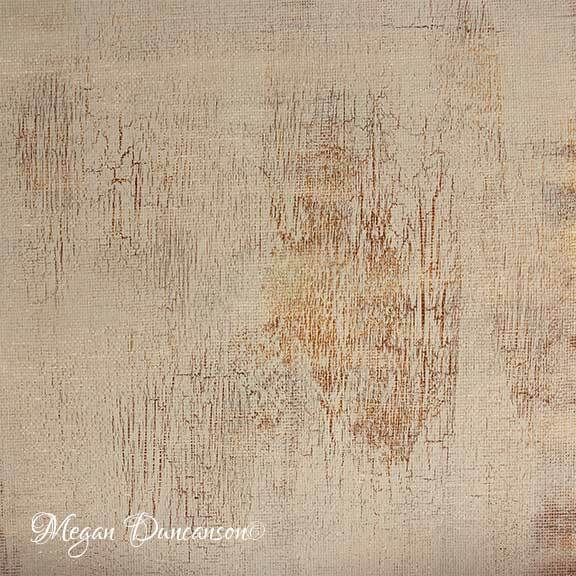 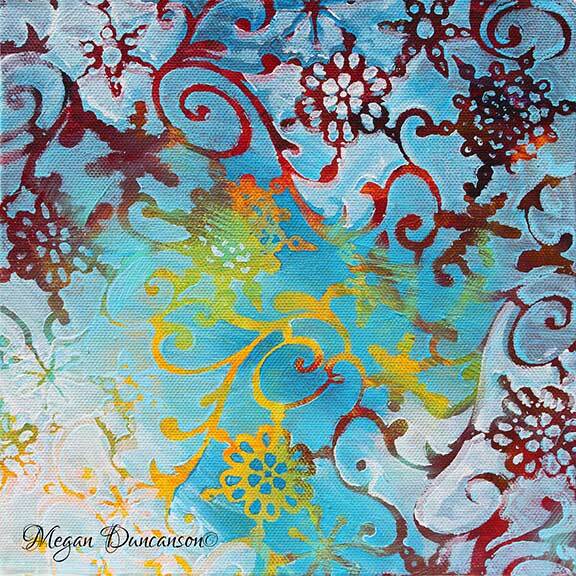 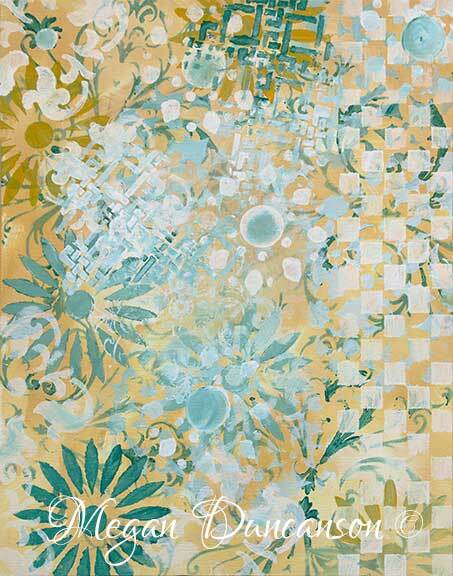 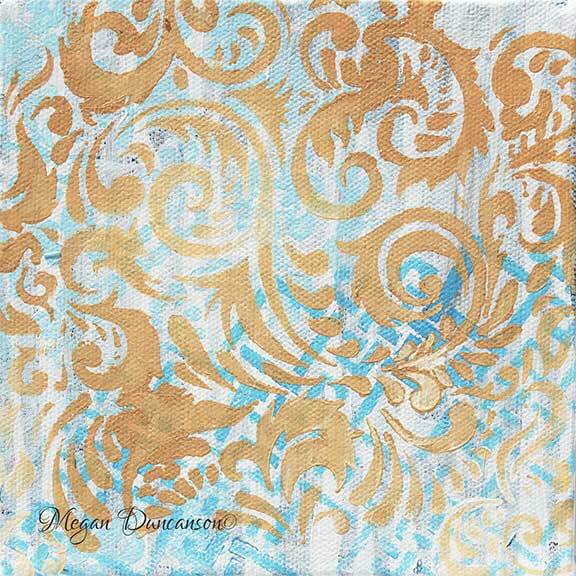 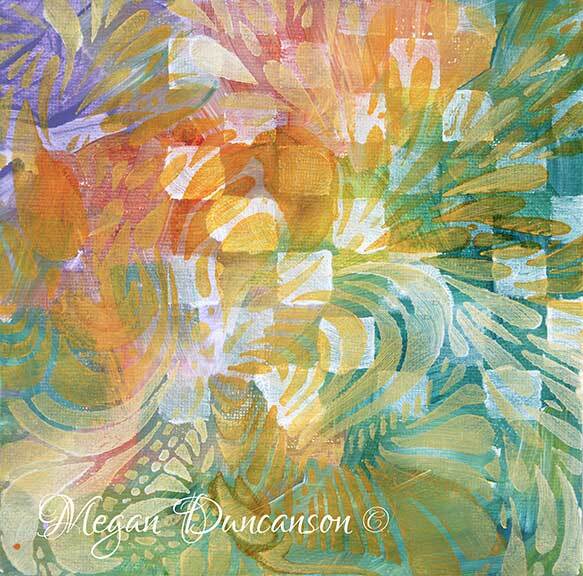 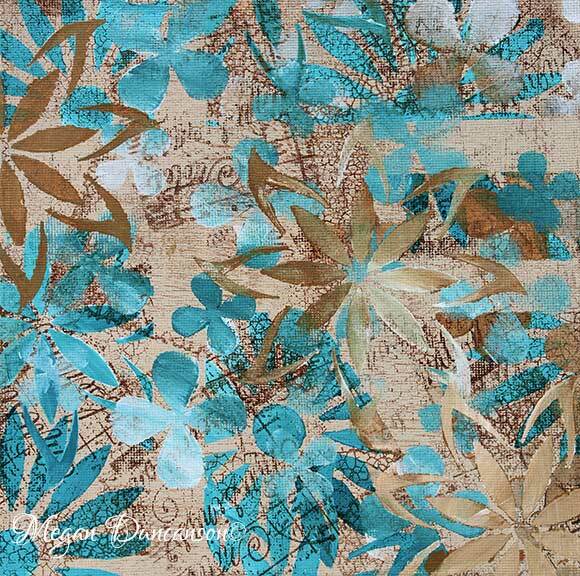 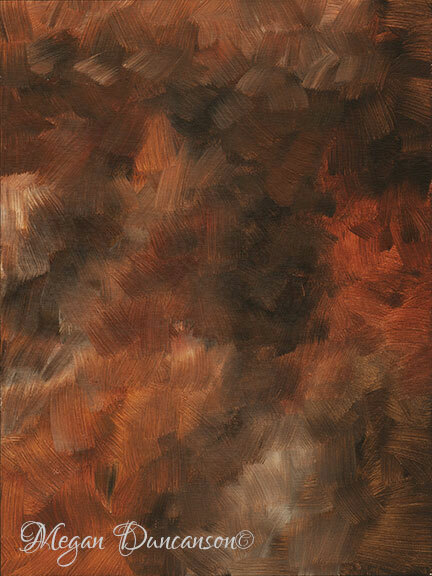 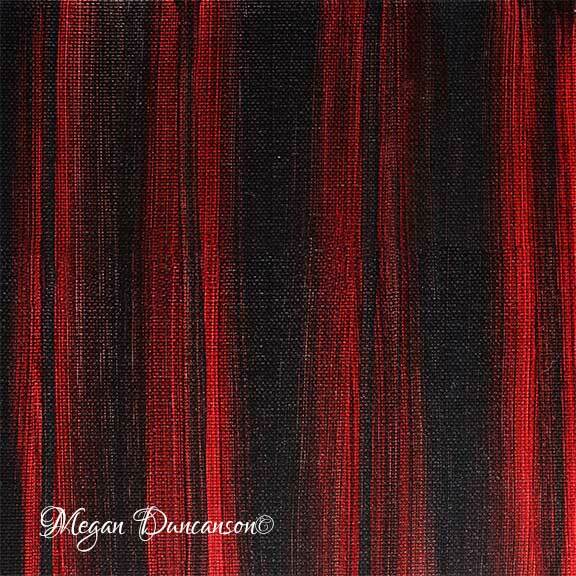 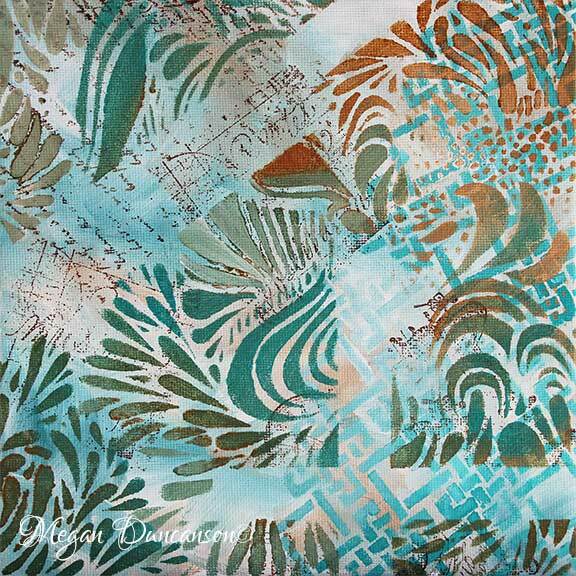 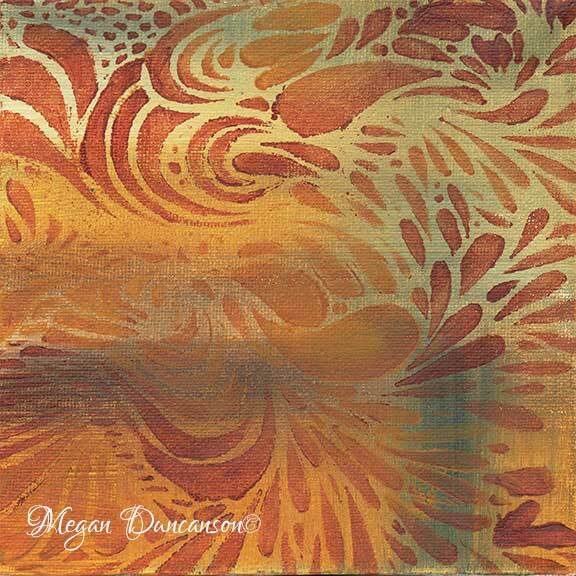 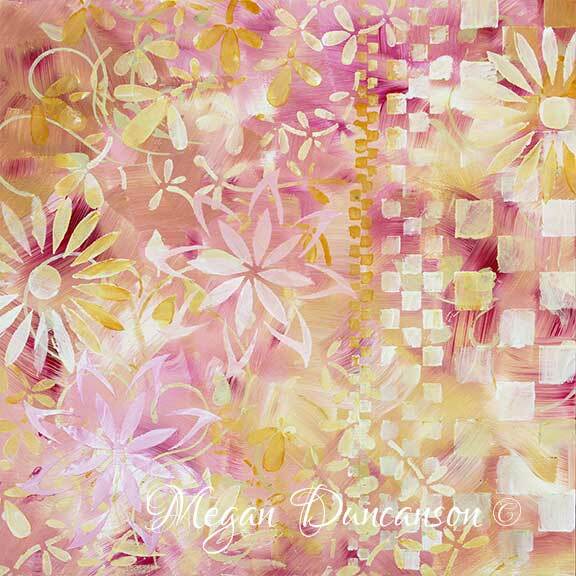 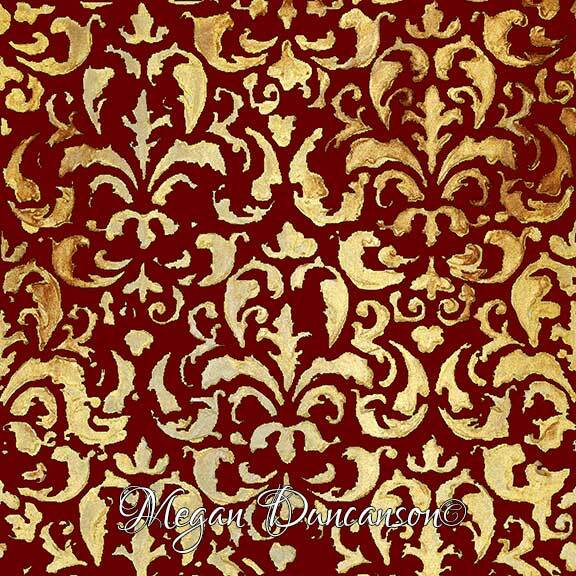 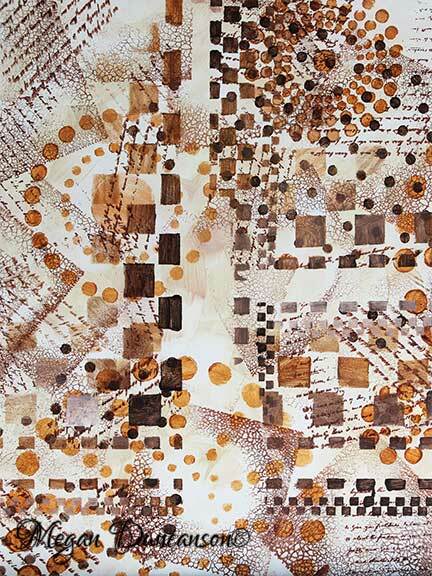 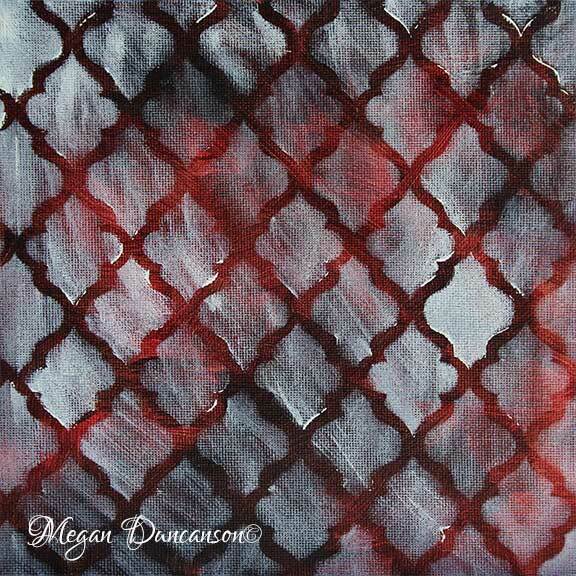 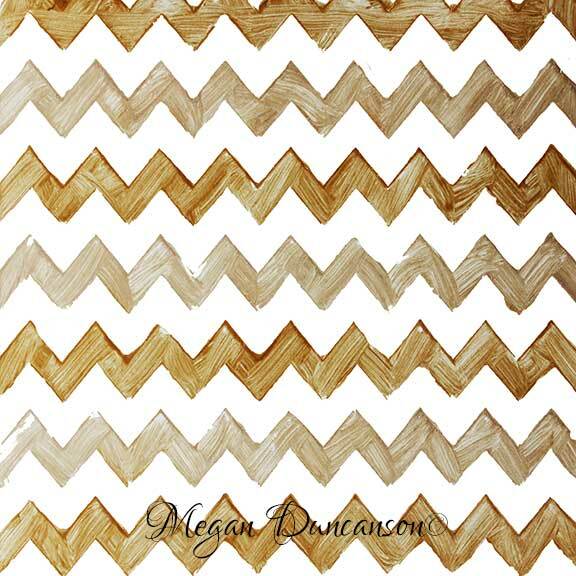 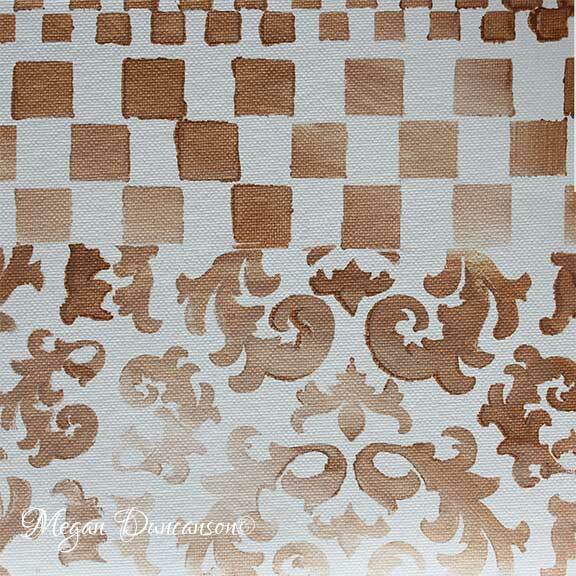 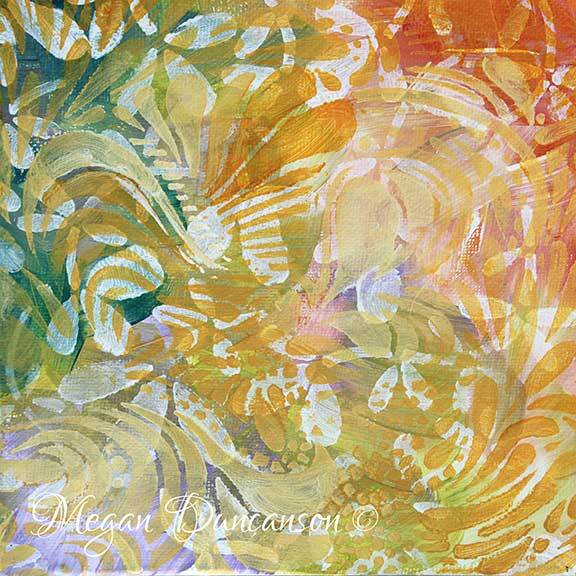 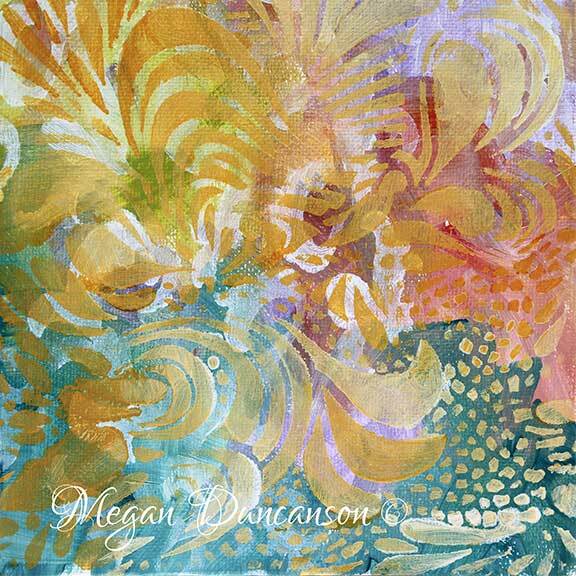 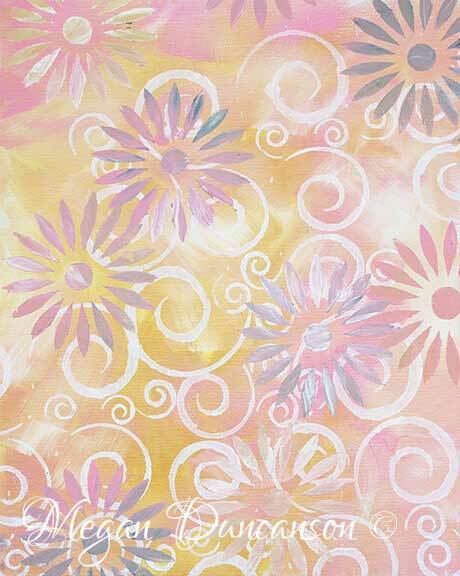 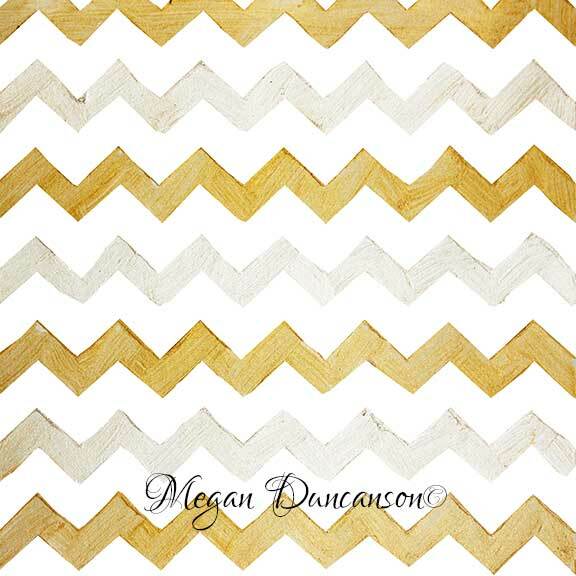 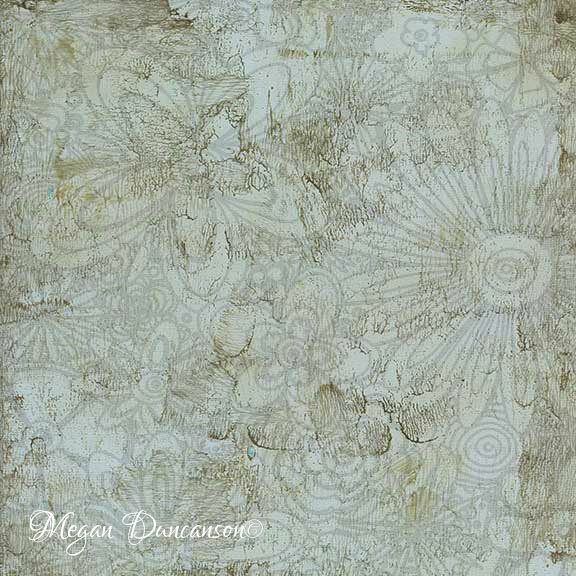 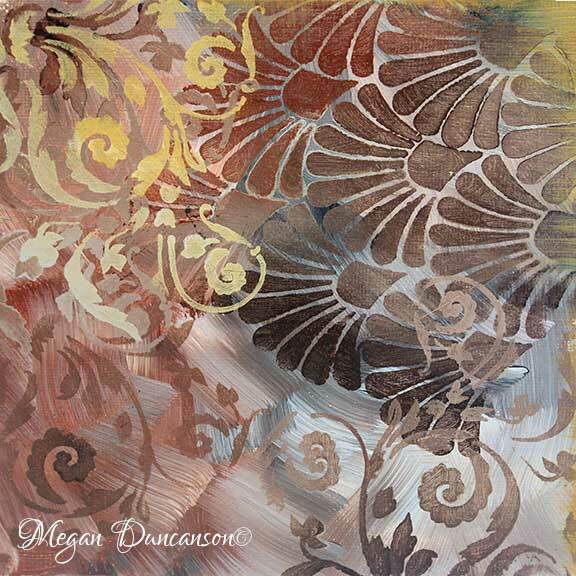 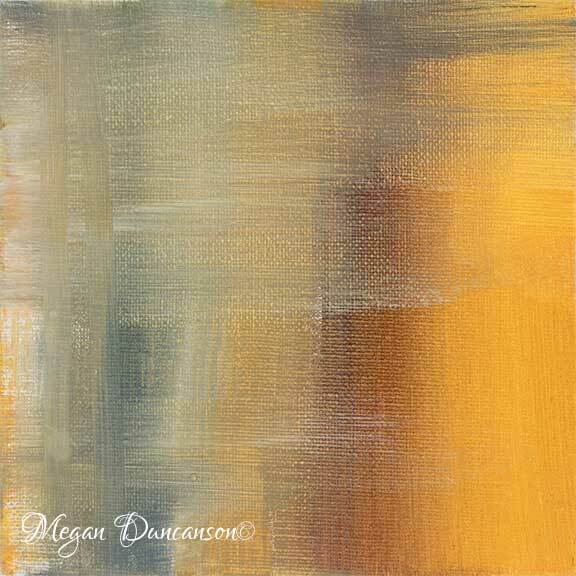 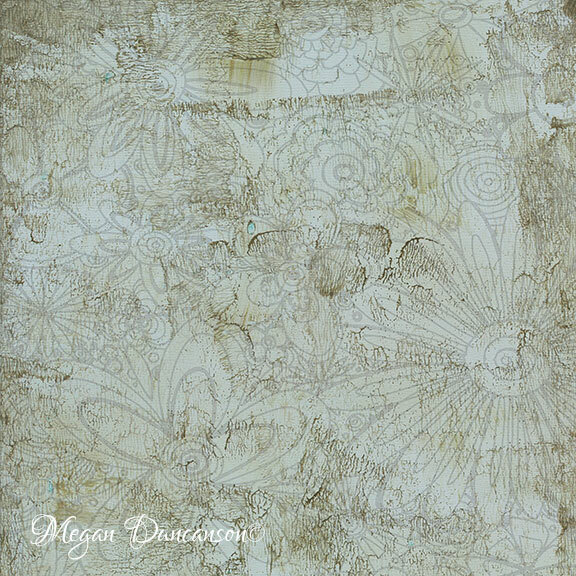 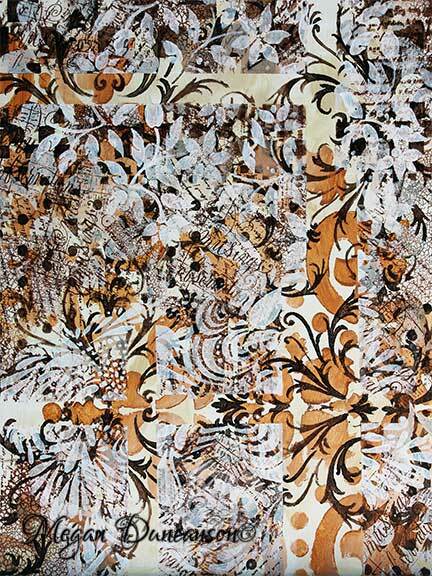 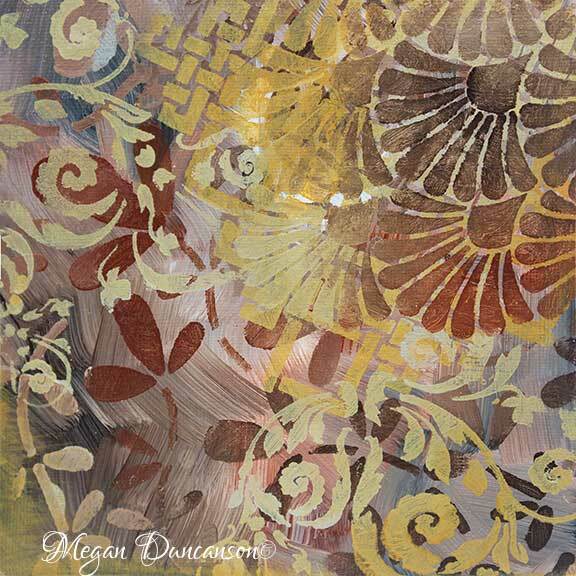 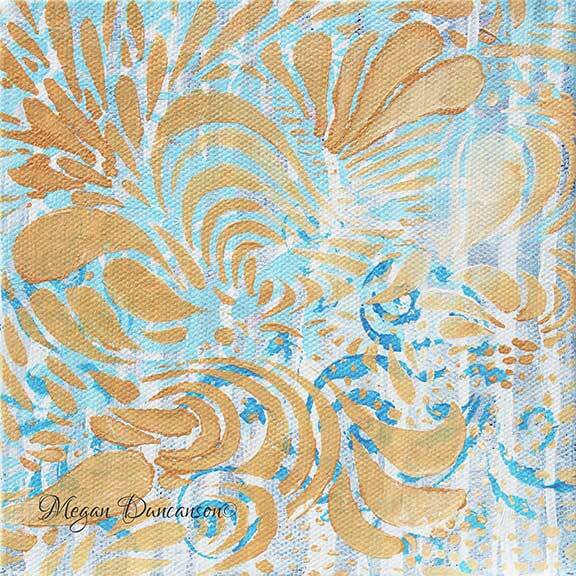 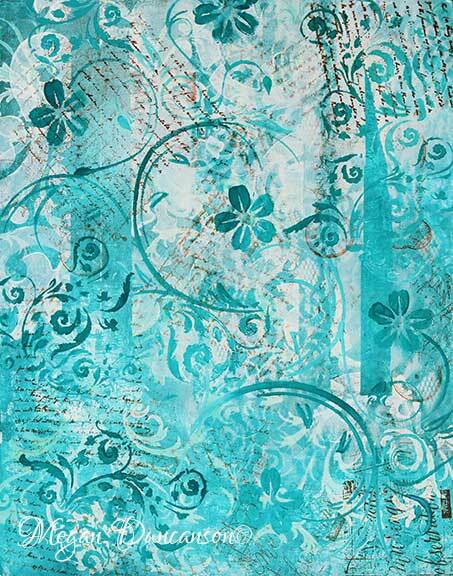 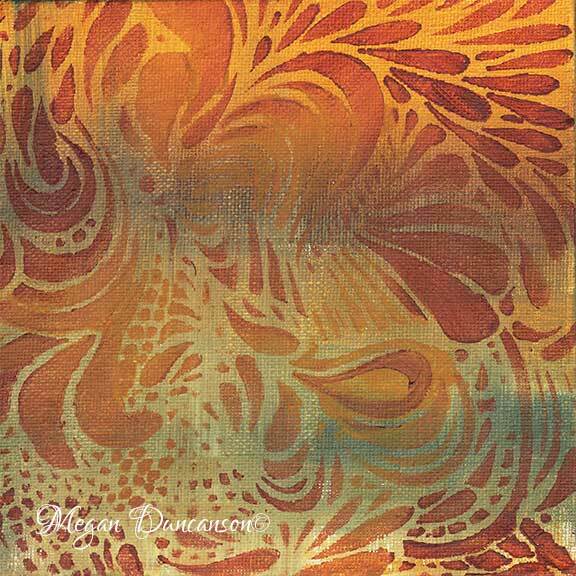 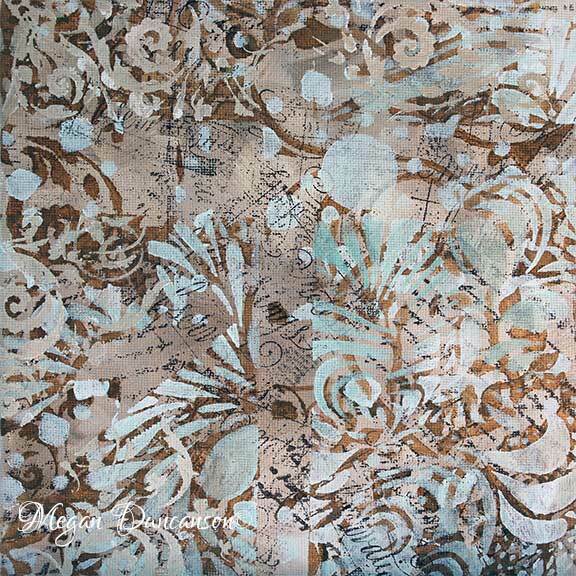 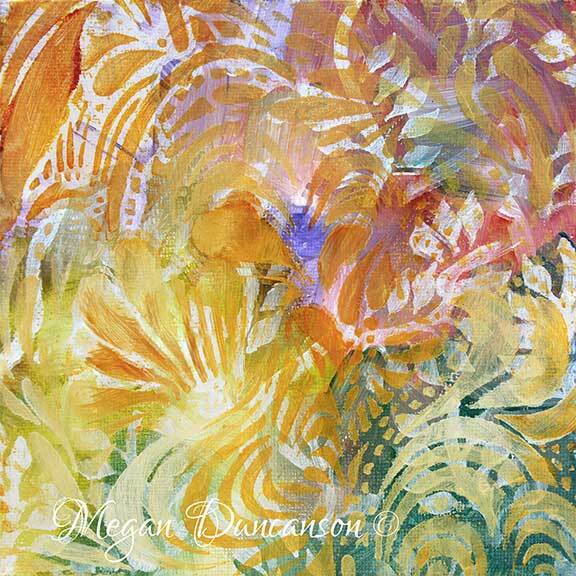 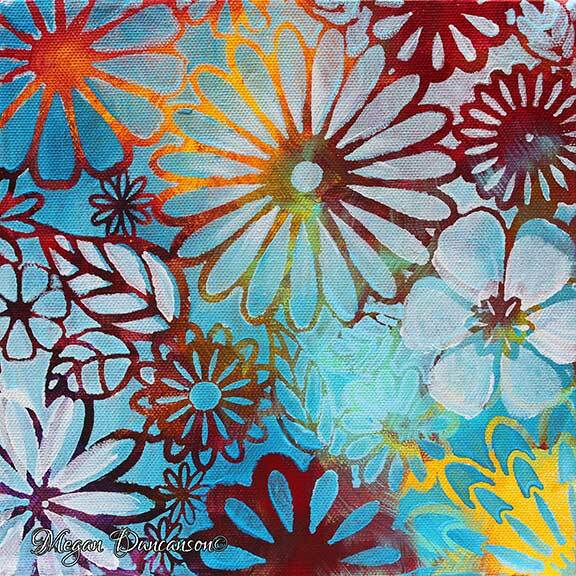 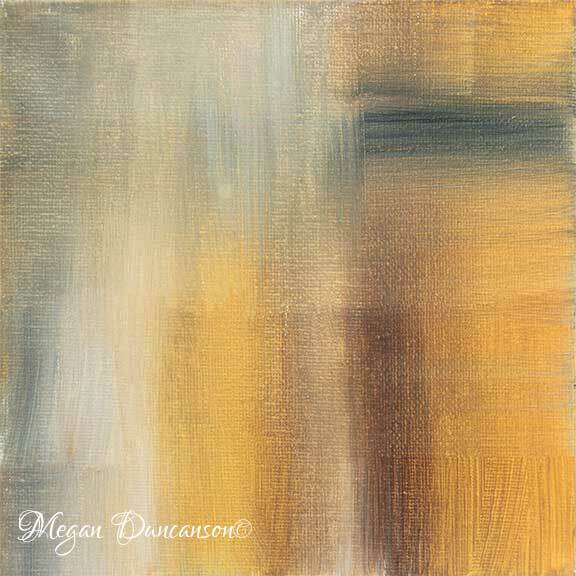 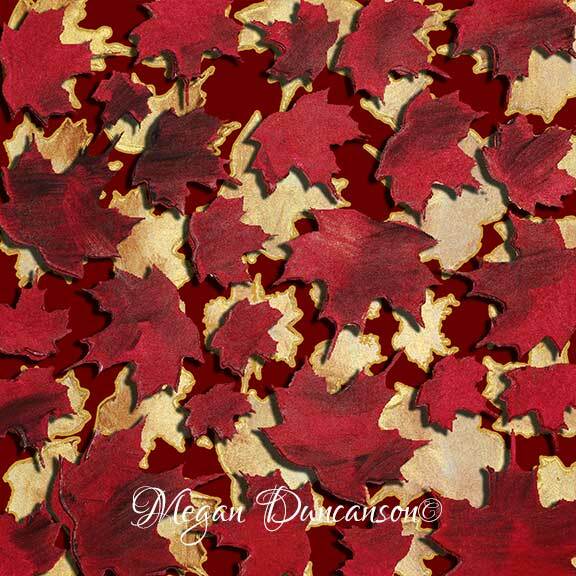 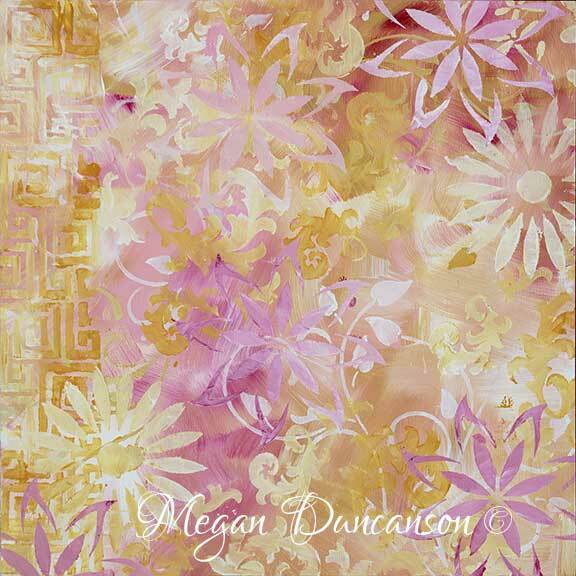 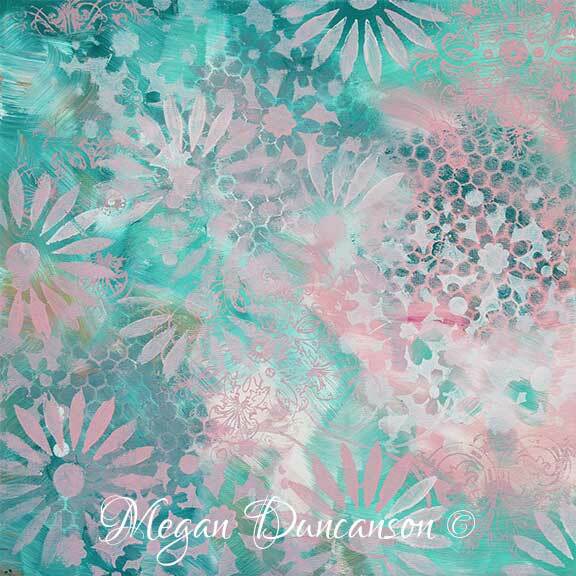 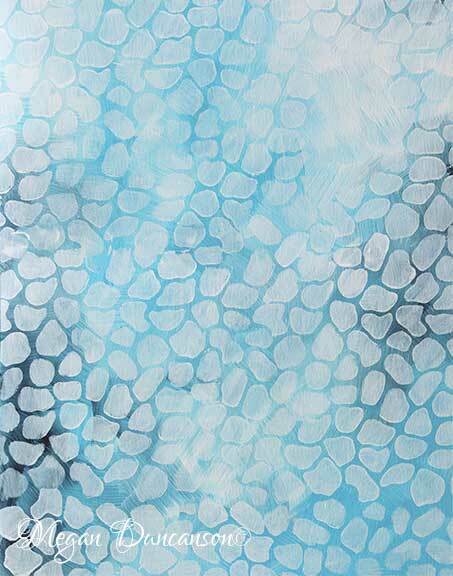 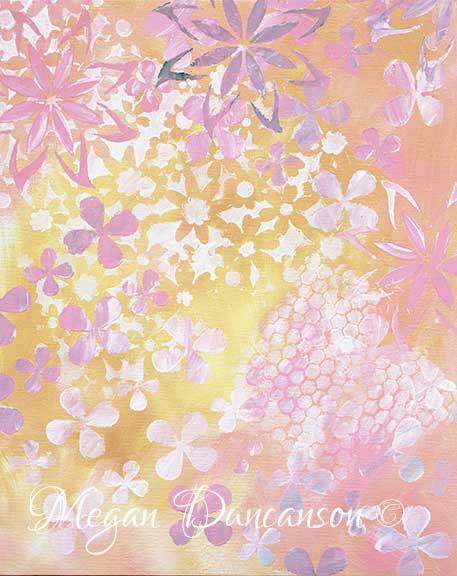 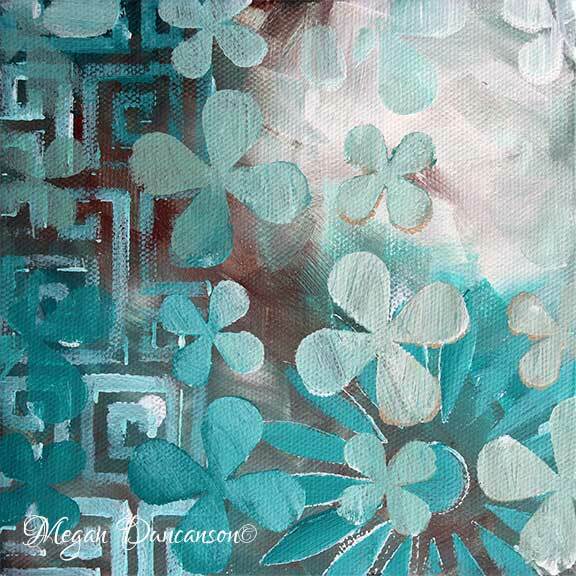 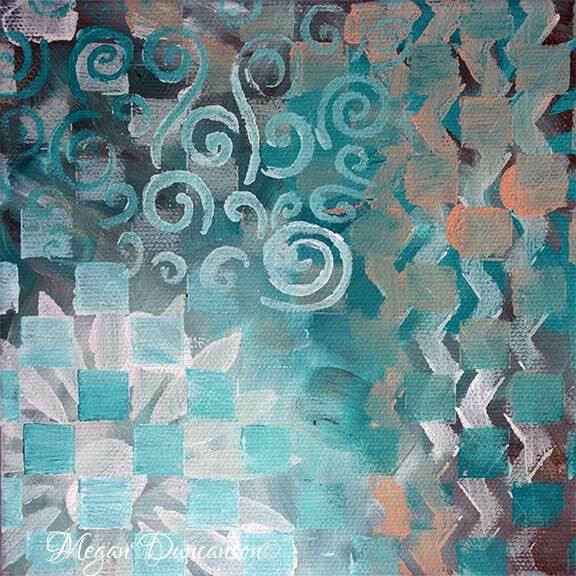 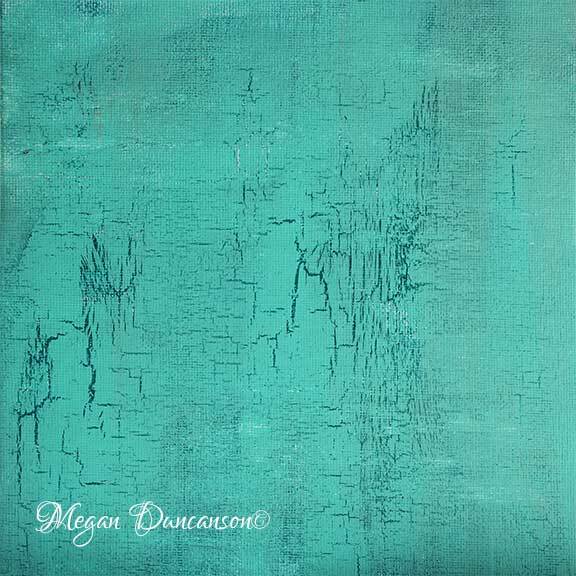 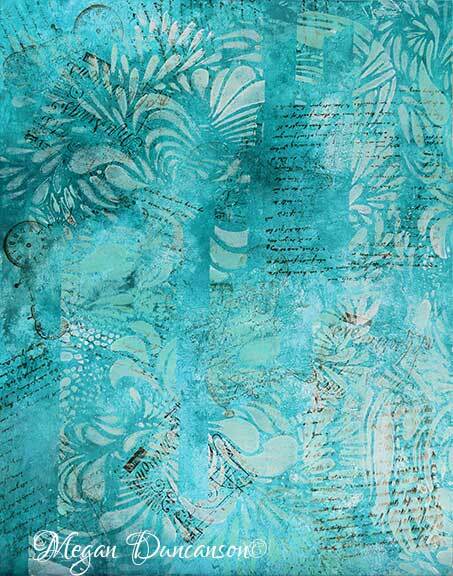 This is a collection of original hand painted background patterns by Megan Duncanson. 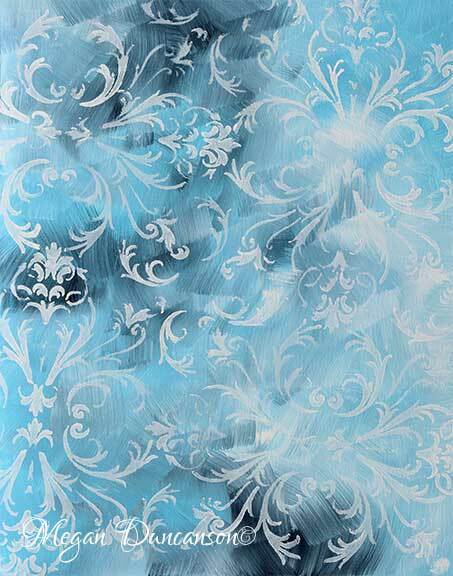 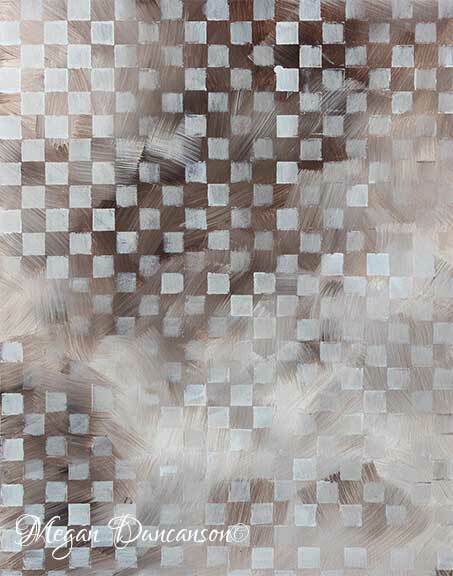 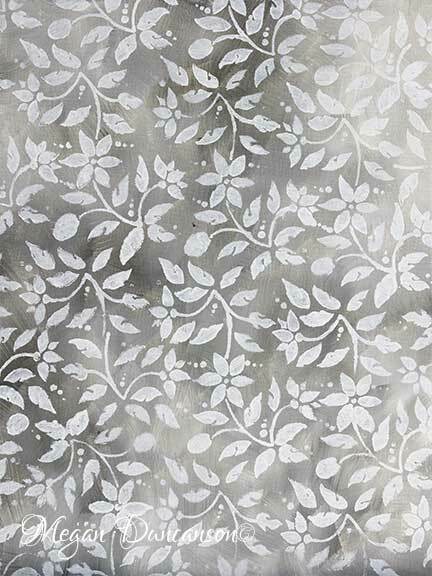 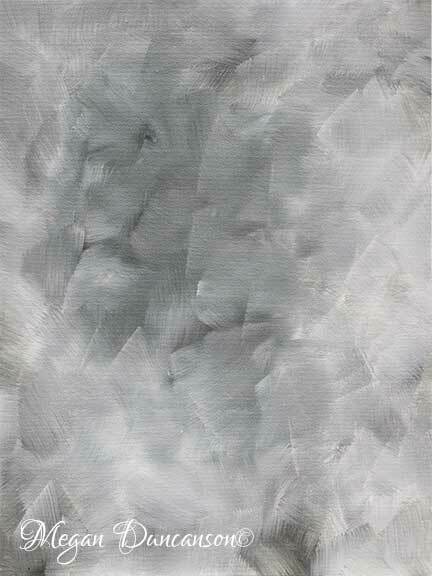 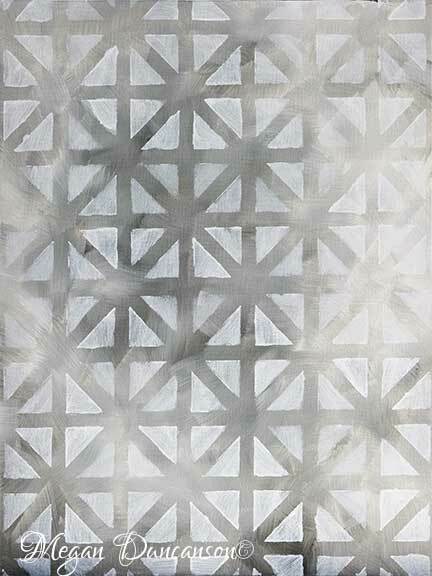 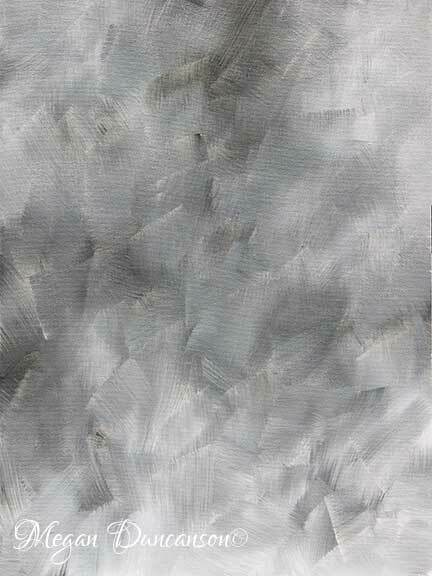 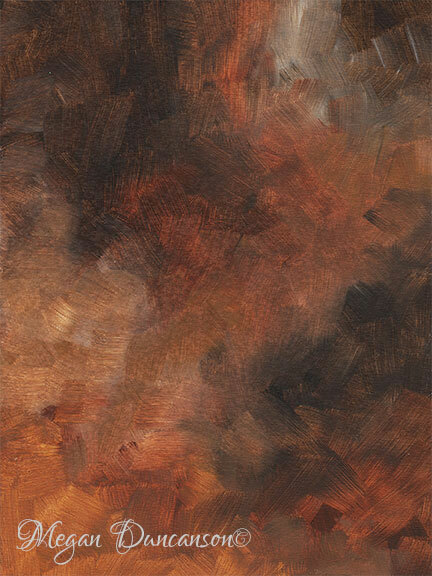 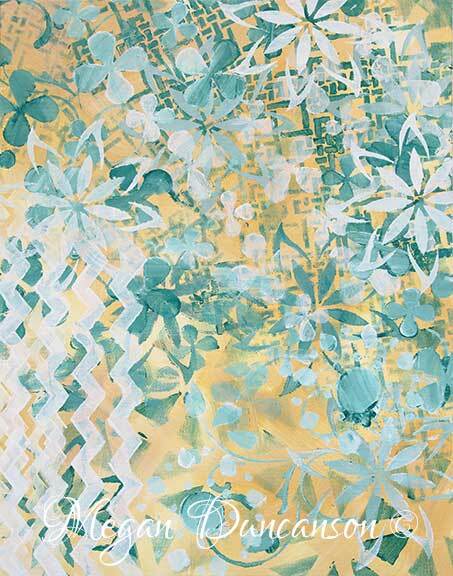 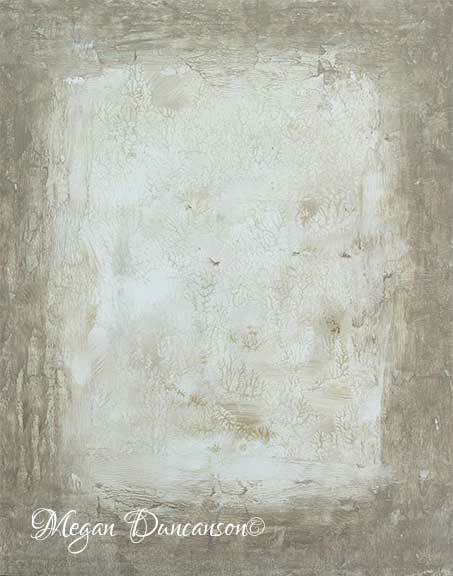 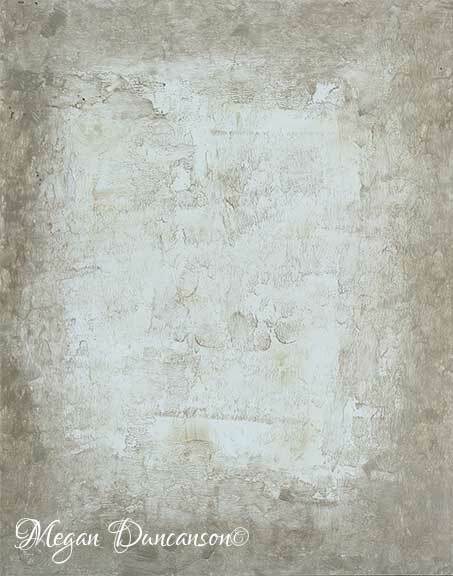 These background designs can be used on many different products in a variety of applications. 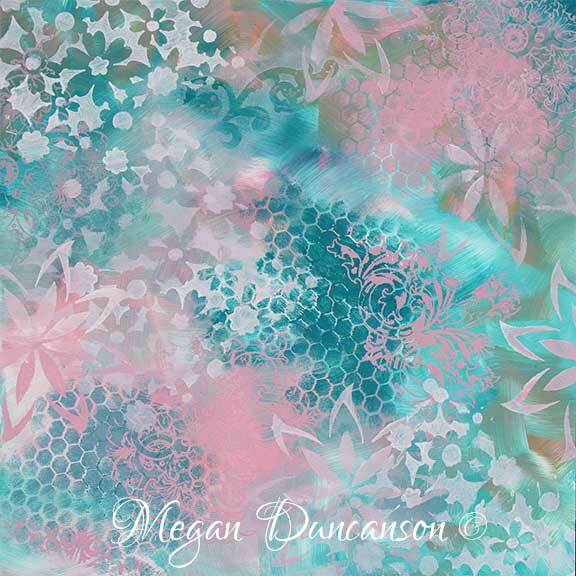 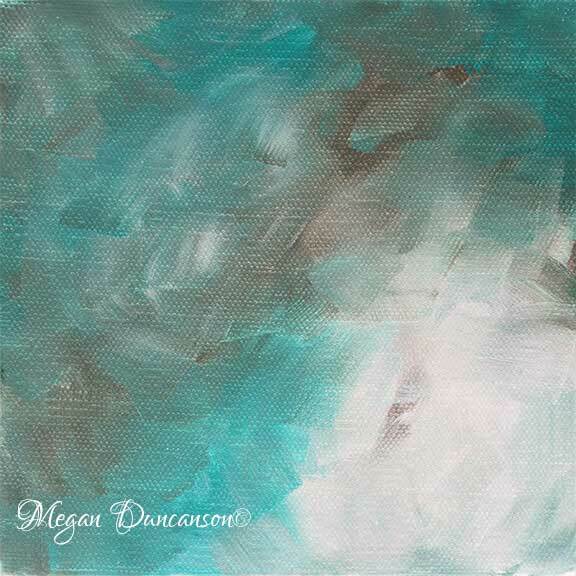 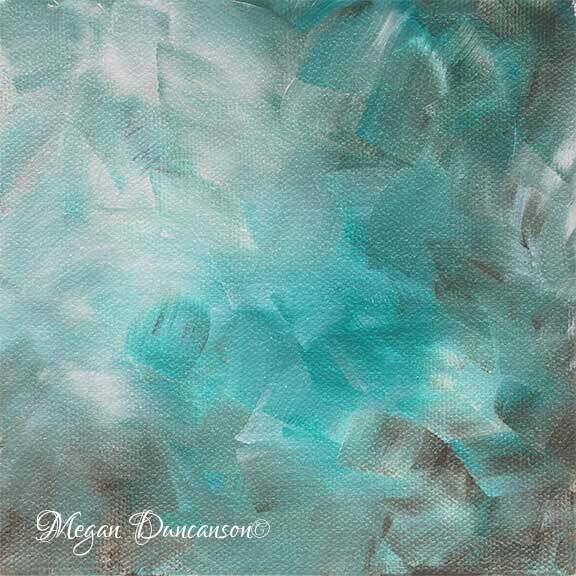 You will see them used in full designs created by Megan Duncanson on everything from coastal to floral, or used as stand alone images for different products.